The motor of the canned motor pumps manufactured by OPTIMEX are asynchronous motors. Their particularity lies in the encapsulation of the stator by an air gap liner. Thus the stator is isolated from the pumped liquid which circulates in the rotoric chamber. 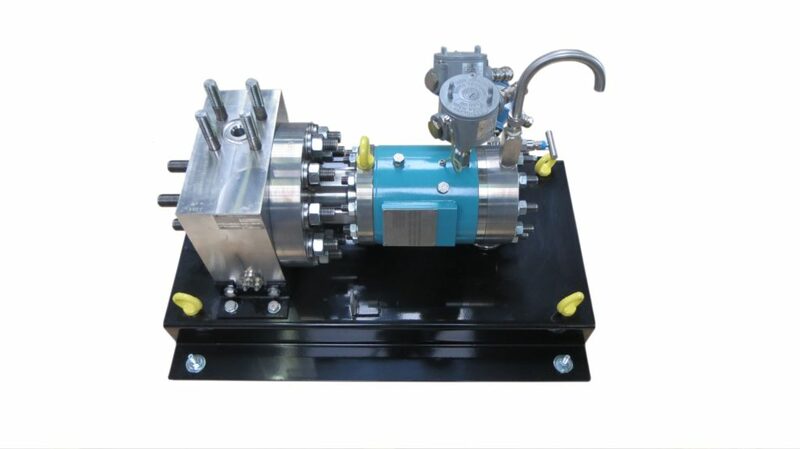 This leads to the removal of the mechanical seal commonly used on standard centrifugal pumps. To achieve this encapsulation, electrically conductive metal liners are usually used. When the rotating magnetic field generated by the stator is passing through this liner, they generate eddy currents. This phenomenon causes a significant energy loss and, more importantly, an increase of the engine power. OPTIMEX has therefore focused on this key point by studying the possibilities of using non-conductive materials for this liner, as well as synchronous motors with permanent magnets for which the magnetization of the rotor is provided by permanent magnets. An advantage of this type of motor lies in the fact that the rotor strictly follows the rotating field which avoids slippage and maintains constant speed depending on the load. In addition, thanks to its power density, which is much higher than that of asynchronous motors, synchronous motors are much smaller and lighter at equal power. Many possibilities are offered by synchronous motors encapsulated by a non-conductive liner. 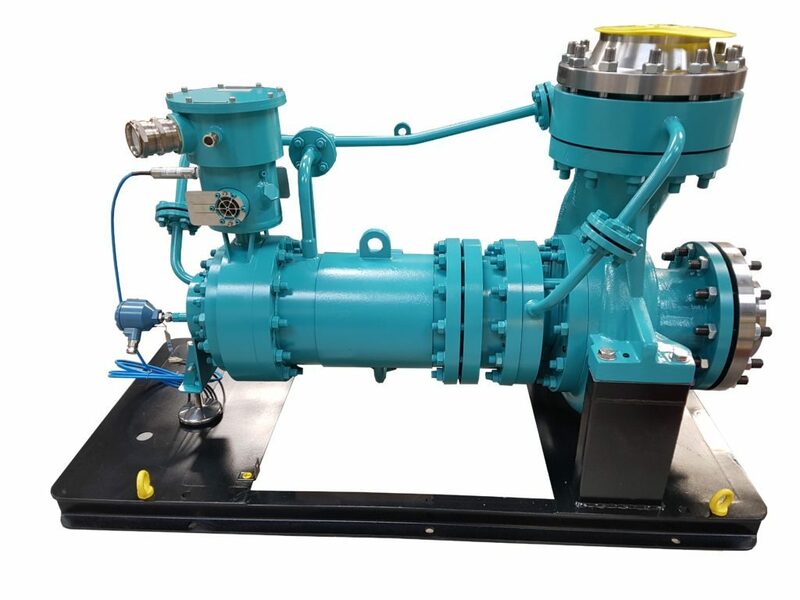 Both in terms of energy saving and technical solution, especially for liquefied gas pumping applications. For these applications, for which the need of no leakage is essential and technically difficult to achieve with mechanical seals, solutions with very high vapor pressure and high power become possible. In fact, thanks to the limited heating of the motor while operating, the vaporization of liquefied gas in the rotoric chamber is avoided. Several OPTIMEX canned motor pumps equipped with synchronous permanent magnet motors have been installed recently. The feedback from users has been very positive and shows that the efficiency have significantly improved (more than 10% gain). OPTIMEX, while continuing the development of this range, is attentive to respond to any specific requests from its customers.